Chaika is usually an optimistic girl that longs to help everyone, regardless of who they are. Her speech pattern differs from the rest of the characters and speaks in the "Laake" language fluently but to avoid confusion Chaika speaks the common tongue (the official language of the continent). 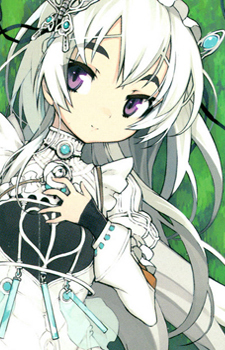 However, because it is not her native tongue, Chaika's language fragmented and broken. For example, she will say stuff such as, "Forward! Clear sailing!" or "Akari return!". Chaika is scared easily, as seen when Akari was telling them a scary rumor. Chaika can be very clumsy sometimes too.